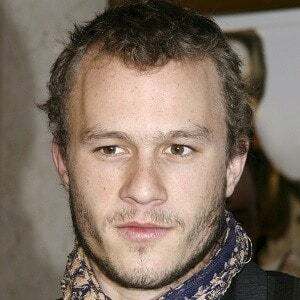 Known for his role as the Joker in The Dark Knight, his death was voted the top entertainment story of 2008. 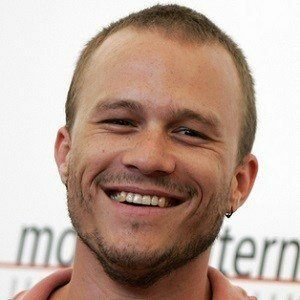 His meteoric rise was also attributed to his acting in 10 Things I Hate About You, The Patriot, A Knight's Tale, and Brokeback Mountain. He was passionate about chess, and won the Western Australia's junior chess championship at age 10. He debuted on three episodes of the television show, Ship to Shore, as a cyclist. 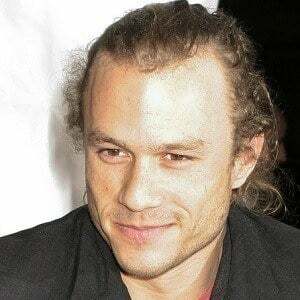 He suffered from insomnia after filming The Dark Knight, and died from an overdose of prescription medications, including oxycodone, doxylamine, hydrocodone, diazepam, alprazolam, and temazepam. 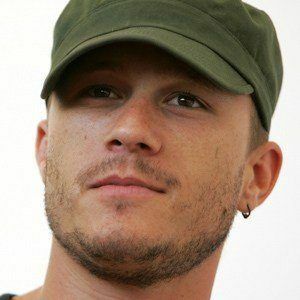 He was romantically involved with actress Michelle Williams from 2004 to 2007. 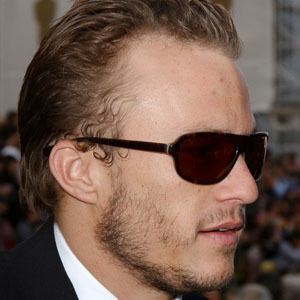 The couple had a daughter named Matilda Rose Ledger in 2005. He starred opposite Christian Bale in The Dark Knight.